Let them get on with their day with our Brief four-pack, made for comfy coverage every day. 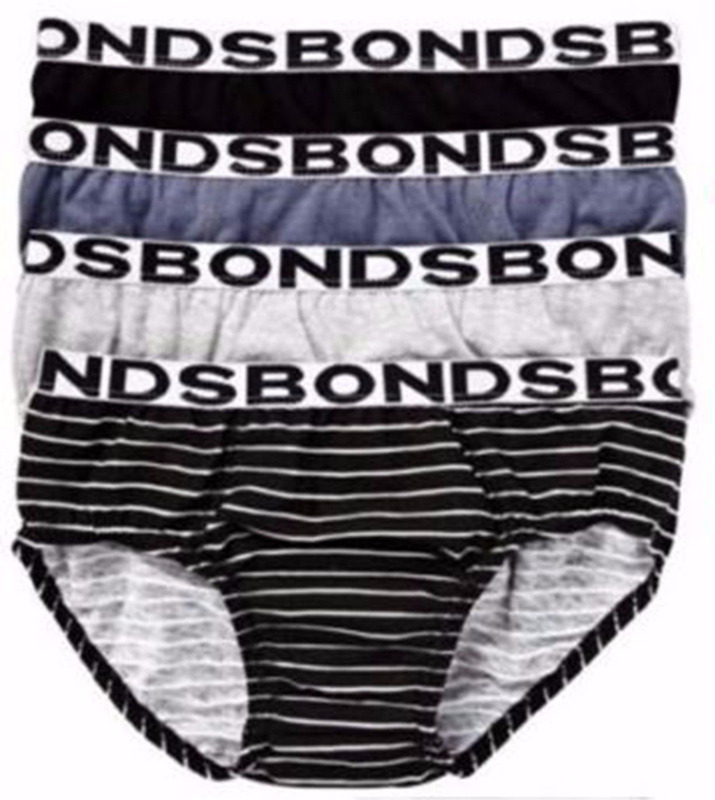 Designed from cotton, it features a Bonds branded soft elastic waistband, encased leg elastic for the ultimate fit. 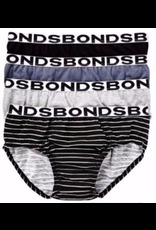 In a handy four-pack, our iconic Brief is the go-to undie for him. Product Code: UXYK4A Material: Cotton. Country: Designed in Australia. Made in China.